As speculated, the next Overwatch Archives event will be starting very soon. After hints were dropped in the usual Overwatch fashion, Blizzard has confirmed the name of the event is Storm Rising. In addition, some tantalizing hints regarding the nature of the event were given. Get ready to go after Talon when the event starts on April 16, 2019. Taking place after the first Archives event, Uprising, Storm Rising once again sends players on a mission against the terrorist organization. It’s as cryptic as ever, but it does give us an idea of how this year’s event will play out. Tracer, Genji, Winston, and Mercy will be taking the spotlight for Storm Rising, with Tracer leading the team to apparently track down Maximillien, who has made appearances in past Overwatch media. While he probably won’t become a playable hero anytime soon, it is always interesting to see Blizzard pull from Overwatch lore for the game’s events. 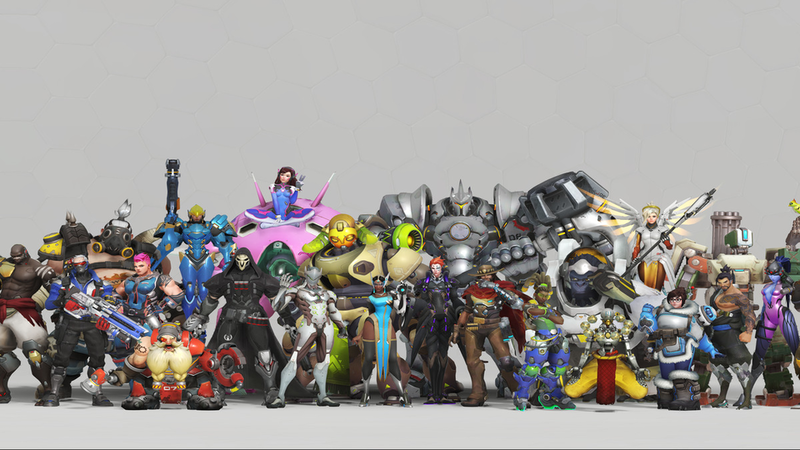 Other characters mentioned in the teaser are Reinhardt, Soldier: 76, and a mysterious character named Sojourn. Could Sojourn be new hero, perhaps? We don’t know where exactly Maximillien is located, it’s likely we’ll find him in Havana, Cuba. The location was the subject of a different Overwatch tease talking about how a mysterious organization (likely Talon) took over operations of an up-and-coming rum distillery. While Blizzard hasn’t commented on a new map yet, speculation is that this event will coincide with the introduction of a Havana-set map. Last year’s event, Retribution, introduced the Rialto map, so there is definite precedent for a new map being introduced as part of an Archives event. Each year introduces a unique PvE mode, though details on that are currently unknown. The Archives events are Overwatch at its most lore-heavy, which is always a treat for many fans. We shall see how this mission to track down Talon shakes out. Storm Rising takes place from April 16-May 6, 2019. More details on the event should be coming in the days to come. Are you ready to take on this mission? Let us know!